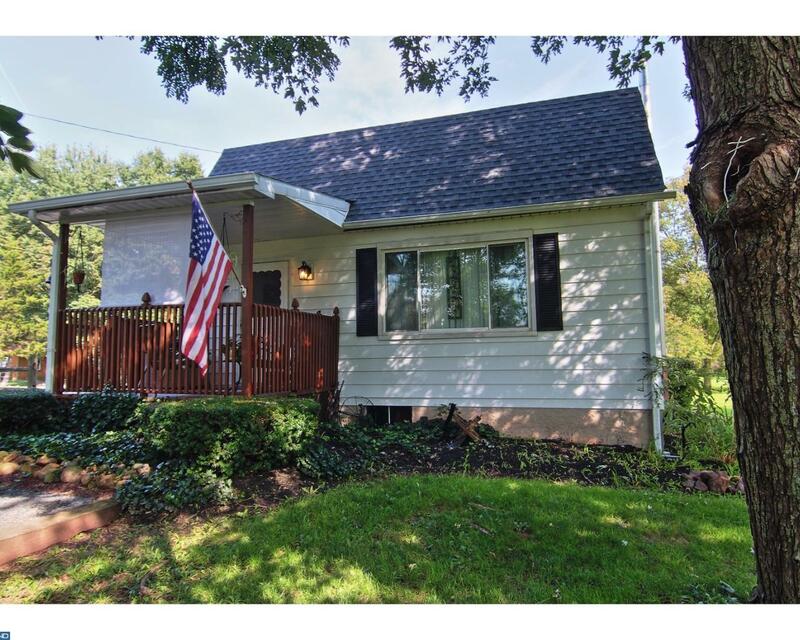 Affordable 3 bedroom single in Daniel Boone Schools! Located down a long private driveway, you will find this move in ready home that offers main floor living. First floor offers VERY large living room with hardwood floors, kitchen, full bath, main floor bedroom and a bonus room that the current owner is using as a dining area. There are many options! Upstairs you will find two large bedrooms both with large closets. There is just enough yard to enjoy but not too much to maintain. Covered carport parking for one as well as additional parking for two more cars. You will find peace of mind in knowing that there is a brand new roof, newly remodeled bath, new carpet, newer water softener, newer well pump and tank as well as a heater with annual service contract. The home is ready for supplemented wood/pellet stove heating with newer stainless steel chimney as well. Plenty of storage available in walk out basement! Private well water and public sewer. Make your appointment today to see this home before its gone! This home qualifies for USDA Rural Housing with very little down money! Ask your lender for details.